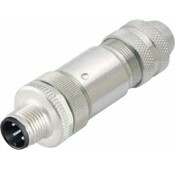 M12 Waterproof Panel Mount and Cable Side circular sensor connectors are designed for harsh industrial environments where reliable connections are required. The compact size of the M12 connectors make them ideal for connecting small scale products such as sensors/actuators and switches to industrial automation systems. VPI's male circular sensor connectors are designed to be mated with either a cable side female receptacle or a panel mounted female receptacle. Cable side receptacles are designed for soldering and molding into a cable assembly. 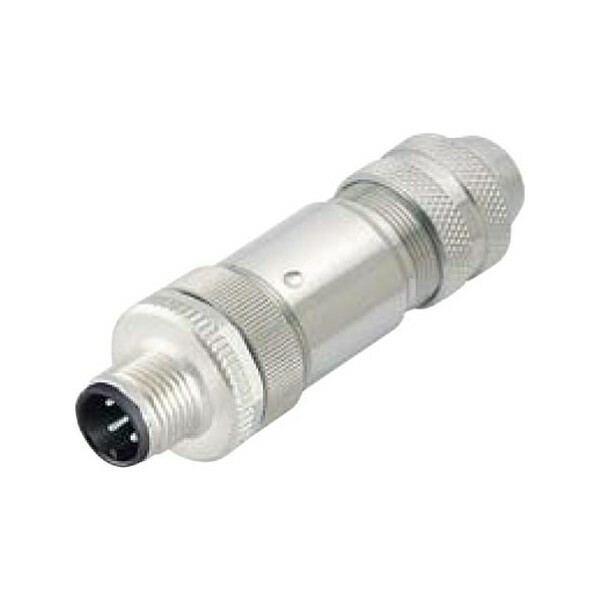 Ideal for sensor buses, field buses, device level connectivity, factory automation, and process industry applications.